5 Tips to Make Your Small Business’ Logo Legendary Mischa Communications, Inc.
What do Nike’s swoosh, McDonald’s golden arches and Mischa Communications’ multi-colored chameleon all have in common? They’re all logos that are instantly recognizable to their clients, customers and fans. Do you have a logo like that? Do you have a logo at all? When it comes to branding your small business, having a fantastic logo is the best thing you can do for your visibility. But what makes a fantastic logo, and how do you go about creating one? These five tips will get you on your way to being the proud new owner of the kind of logo legends are made of! The colors you choose for your logo matter way more than you think. 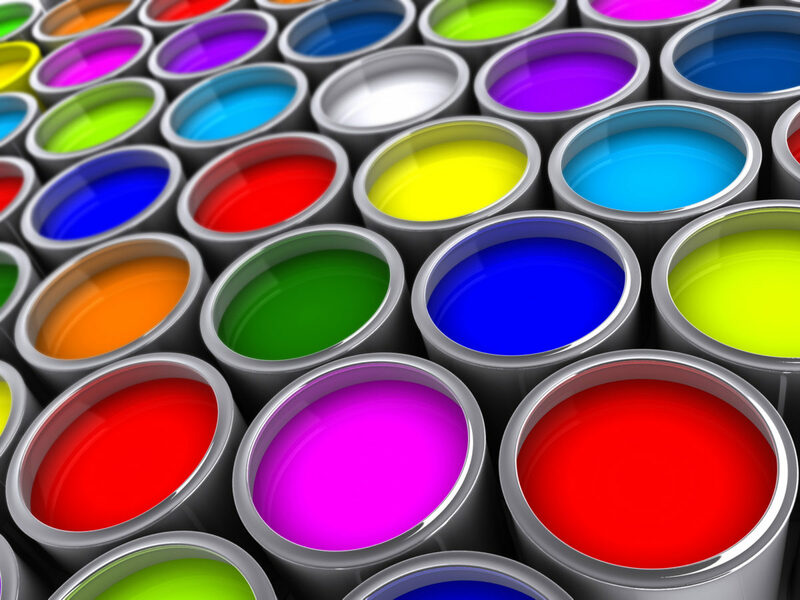 Each color you choose evokes a very specific response in your audience. Choose the wrong color and you’re sending the wrong message. The trick is to decide what you want your audience to “feel” when they look at your logo. Do you want to be seen as trustworthy? Blue is your best bet. Do you want to convey wealth? Green (the color of money) will help. It can all get pretty confusing, which is probably why 95% of the top 100 business in the country only use one or two colors. At heart, there are three different “styles” of logo: text-only (Disney), graphics-only (Mischa Communications’ chameleon) and a combination of both (the NBC peacock logo). Only you can decide what works best for your small business. Is your company name alone recognizable enough to stand out? Can your business be defined by just a graphic? Spend some time playing with different combinations until you hit on something you absolutely love. Sometimes it’s not what you need to include in your logo, but instead, what you need to leave out. An over-the-top Picasso-inspired piece might be fun to create, but it’s not going to do you much good on the marketing front when it leaves your audience scratching their heads. With logos, simple is always better. Make sure it represents your company, your brand and your values, and you’ll rarely go (too) far off course! Your logo will be on everything — your website, social media pages, letterhead, business cards and more. So it’s important that it translates well to any medium and size. An intricate design that looks fantastic across your whole laptop screen will quickly lose its luster when it’s squashed down to fit on your business card, and a smaller logo that looks great on a smartphone can look somewhat sparse once you size it to fit on your promotional T-shirts. Not everyone is a graphic design genius, so there’s no shame in asking for a bit of help if logos aren’t your forte. Besides, you don’t have to hand over the reins entirely — a great designer will work with you, rather than for you, taking your vision into account and creating the masterpiece that previously only existed inside your head! Your logo should make you instantly recognizable to your customers, both current and future. Don’t let something so important fall through the cracks! Looking for more logo logistics? Give Mischa Communications a call and let us help boost your brand visibility!